The AONB Partnership has been working closely with SLDC and Lancaster City Council to support the production of a joint Development Plan Document (DPD) for Arnside & Silverdale Area of Outstanding Natural Beauty (AONB) and is delighted that the plan has now been formally adopted by both Councils. The plan, which will see policies and allocations applied across the AONB, is the first of its kind in the country! The plan allocates relatively few sites for development and its policies are more restrictive towards development than elsewhere in the districts, excluding national parks. 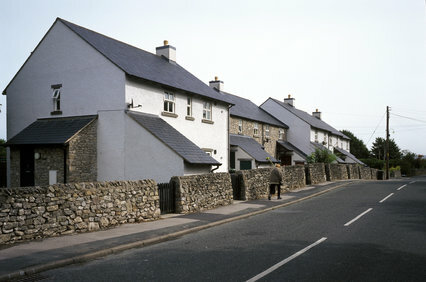 It includes a principle that 50 per cent of all new housing in the AONB on sites of two or more dwellings should be affordable, as well as principles relating to development strategy; Open Space and Key Settlement Landscapes; camping, caravanning and visitor accommodation; and water quality, sewerage and sustainable drainage in areas where there is no mains drainage. There is now a six-week period during which a legal challenge to the decision to adopt the plan may be made. Any application must be made promptly, and in any event, no later than Thursday 9 May 2019.